When you see photos of summer, they are filled with palm trees, swimming pools, beach balls, and popsicles. As a runner, I have the tendency to think of hot long runs…and I start dreaming of Fall. Here in Colorado, we are lucky that a short drive up into the foothills will bring cooler temps. And if you get up early, it is usually comfortable down in the Denver area. But when I lived in Atlanta, that was not the case. I’ve had my share of miserable, hot runs — in addition to coaching athletes from Florida to Hong Kong. Our collective experiences inspired these tips to help you make runnign in the summer a little more manageable. Morning runs are pretty common this time of year, as we are all trying to avoid the heat of the day. When I lived in Atlanta, I would get up as early as 4AM to try to get my run done while temps were at their low. The trade-off is often higher humidity, so keep that in mind when choosing your run times and make sure you compensate with additional hydration (see below). For those of us who aren’t natural early birds, you may find my tips for morning workouts helpful. Although I never enjoying getting up early, I always love when my workout is done — especially when I see the temps hit very uncomfortable levels later in the day. Of course, your other alternative is to hit the treadmill for your run. I will often opt for the treadmill on shorter runs, but for longer run I would always rather get outside. With rising temperatures, you should also increase your fluid intake to stay hydrated. Make sure you are drinking at least half your bodyweight in ounces throughout the day as a starting point. When running, you will want to drink water throughout the run to keep you hydration levels high. There isn’t a standard formula, as everyone’s sweat levels are different, but this article on Runner’s World gives guidelines you can start with. One of the side effects of the heat can be an upset stomach during your run. Upset stomach in the heat – maybe it’s time to adjust your nutrition strategy. This GI discomfort can have a number of causes, but adjusting your nutrition strategy can have a big impact. For runners, I recommend shifting to a Metabolic Efficiency approach to help teach your body to access your stored fat for fuel. This will minimize the number of additional calories you need before and during a run, which can drastically reduce your chances of stomach upset. Another consideration is to eliminate items that may cause a food sensitivity. Common foods to consider include dairy, gluten. Try removing those from your diet for a few weeks and then add one in at a time to see how that impacts your stomach during runs. Choose light-colored, loose-fitting clothing when getting ready for a run. Light colors help reflect the sun’s rays, instead of absorbing them with dark clothing. Loose fitting will allow you to benefit from a cool breeze for a little extra relief. My favorite running shorts are the Oiselle Roga Shorts – I own at least 4 pairs today and seem to keep adding to my collection. 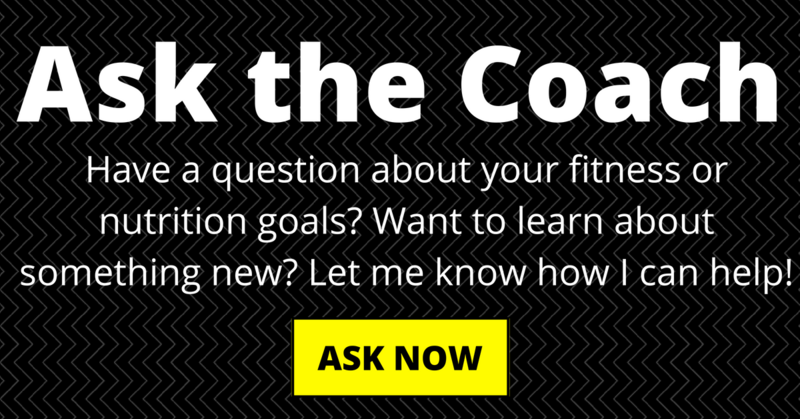 You’ll also want to choose a sports bra that fits you and is less than 12 months old. 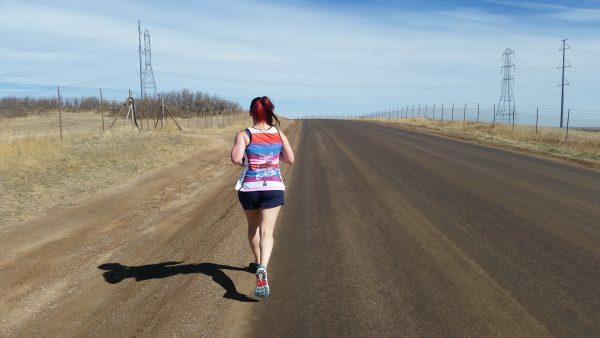 While this isn’t summer running specific, it will help you stay comfortable on your run. And don’t forget the sunscreen! Even on cloudy days, it’s best to layer on 30SPF (or higher) to protect your skin and keep your body temperature cooler. I’ve already made this painful mistake this year, so don’t miss this one. You can also roll some peppermint oil on the back of your neck to help stay cool — plus some other great benefits for athletes. Finally, top your outfit with a visor or hat that is made of light, breathable, technical fabric. A thicker hat can trap head and quickly make you feel even hotter, so choose wisely! If the heat is particularly bad in your area, it might be time to adjust your strategy. Instead of logging high miles through the summer, you can adjust to include lower miles and focus on quality workouts. 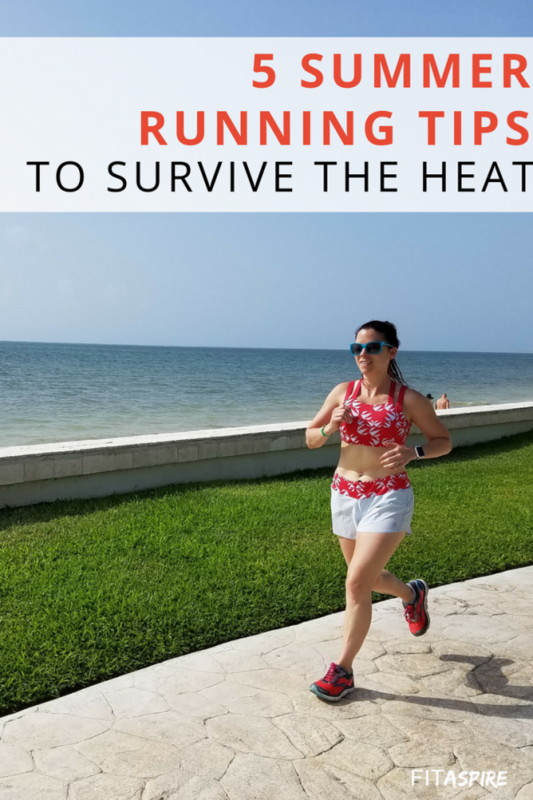 This works well when you aren’t planning for a key race in the summer or early Fall, so you have time to ramp back up without impacting your race performance. 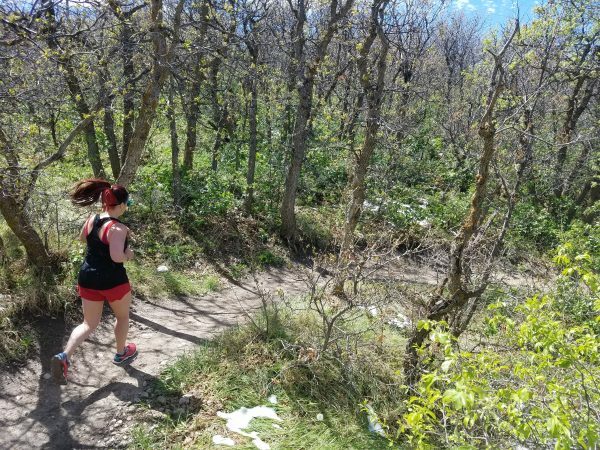 You might consider focusing on trail running this summer, which often includes more shade – and more hills! Focus on time, instead of distance, especially as you are adjusting to this terrain. Check out my trail running tips for beginners for more tips. One way that I stay motivated through the summer is by planning a training weekend getaway. This can be to someplace local — like the mountains in my case — or to a destination that has been on your bucket list. You can grab a few of your running friends & make it a group event! Or you can pick a destination race as motivation to push through the hot days of summer training. One of my favorite recent races was in Durango, Colorado — a location we hadn’t visited before. The race was on Saturday morning through the mountain town, leaving us the rest of the long weekend to see the sights in the area.